First up – RC stands for Reparto Corse, which is Italian for ‘Racing Department’. It’s a new one on us, but sits nicely with all the -R, -RR, -SP and SPS suffixes we’ve had over the years. The message is simple – this bike is put out by the same guys who’ve been preparing the MV Agusta factory racebikes for WSB, WSS, BSB and BSS. 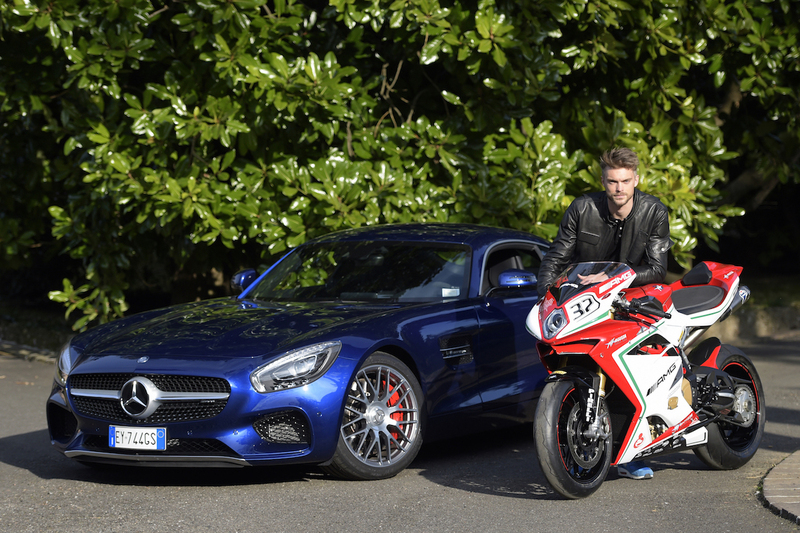 Agusta’s celebrating the RC with this sweet video of WSB star Leon Camier with the new bike, and an AMG GT car. 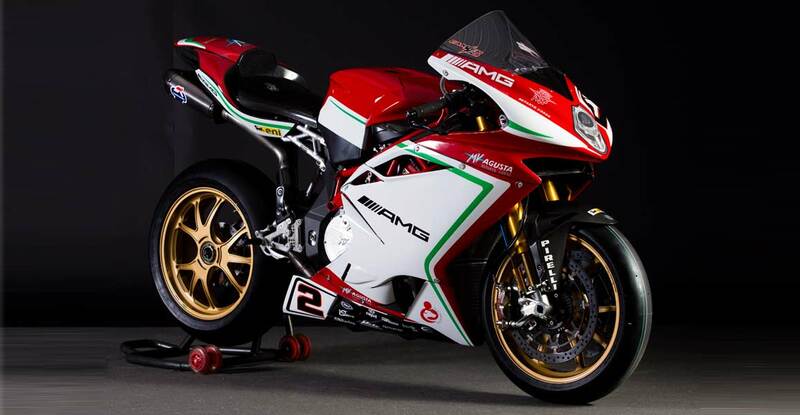 Here’s the full release from MV Agusta below. 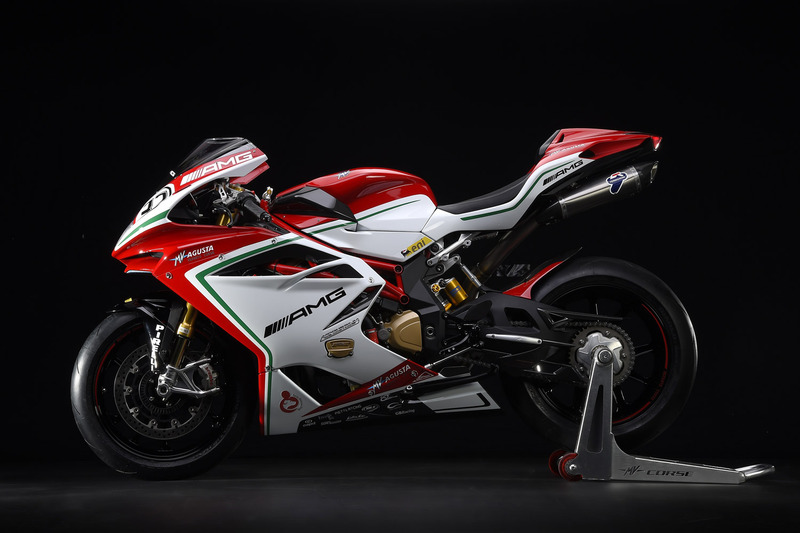 Varese, 25 March 15 – After rumours, facts: the today MV Agusta is officially open for you to order its latest and most precious technological jewel: la F4 Reparto Corse. MV Agusta has always had a particular bond with riders from across the Channel From the times of John Surtess, Mike Hailwood and up to Phil Read Brits have been champions on and off the track because of their image and communications skills, making significant contributions to the legend of the brand. Young Leon Camier, in the hopes that he will find his championship wreath, can also already exploit these qualities as a trendsetter along with an uncommon photogenic face which can be appreciated in the new video dedicated to his MV Agusta F4 RC.